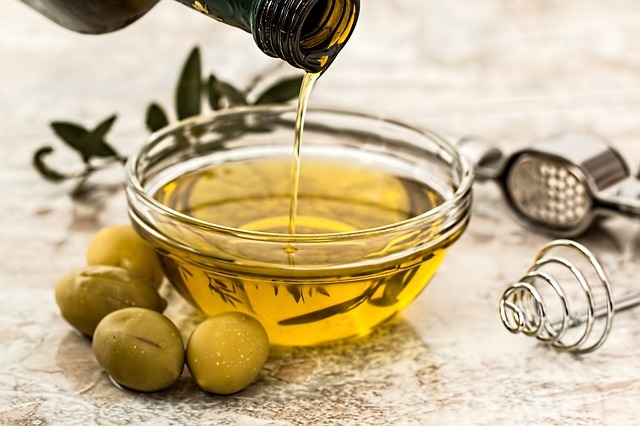 Recently I met a healer who told me that when we get up in the morning, take one tablespoon of extra virgin olive oil. She said this is very good for the liver function. Often our liver function is impaired due to our diet and it is overworked trying to eliminate the junk from toxins that we like to put in our systems in the form of alcohol, junk and processed food. Wait for at about 15 to 20 minutes before taking breakfast. She herself does that everyday and seen her health improve. Some of my Indian friends said that traditionally it is also practice by the elders.